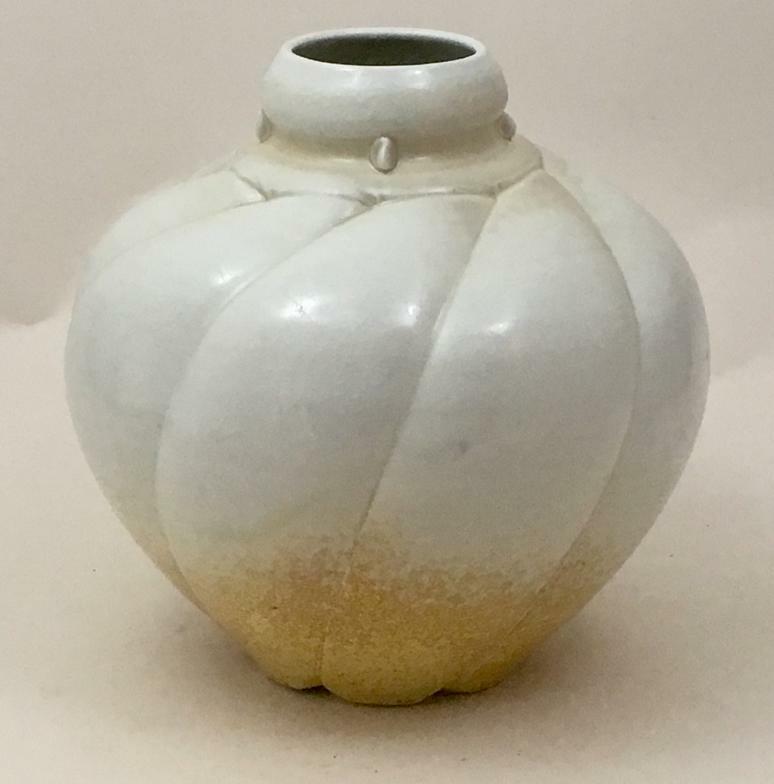 Small porcelain forms fired in an electric kiln. 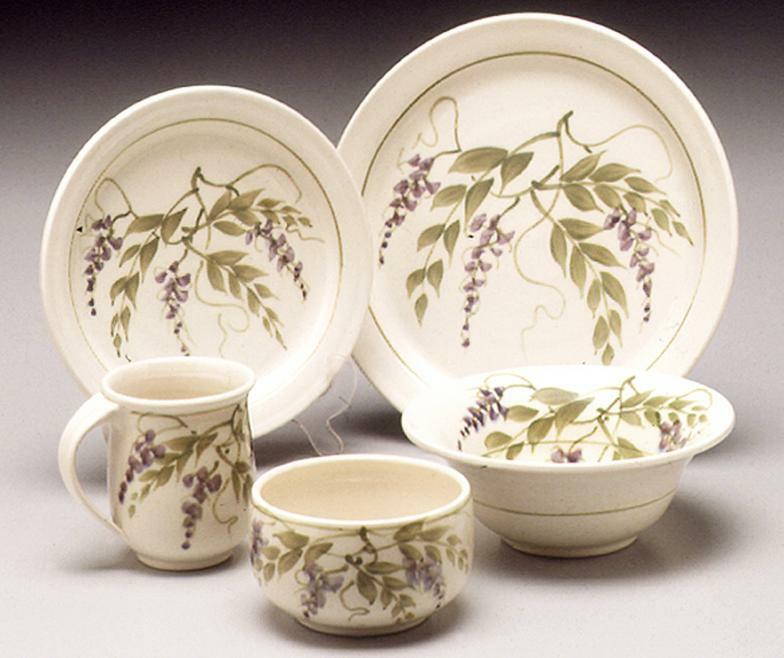 Hand painted dinnerware made over the years. 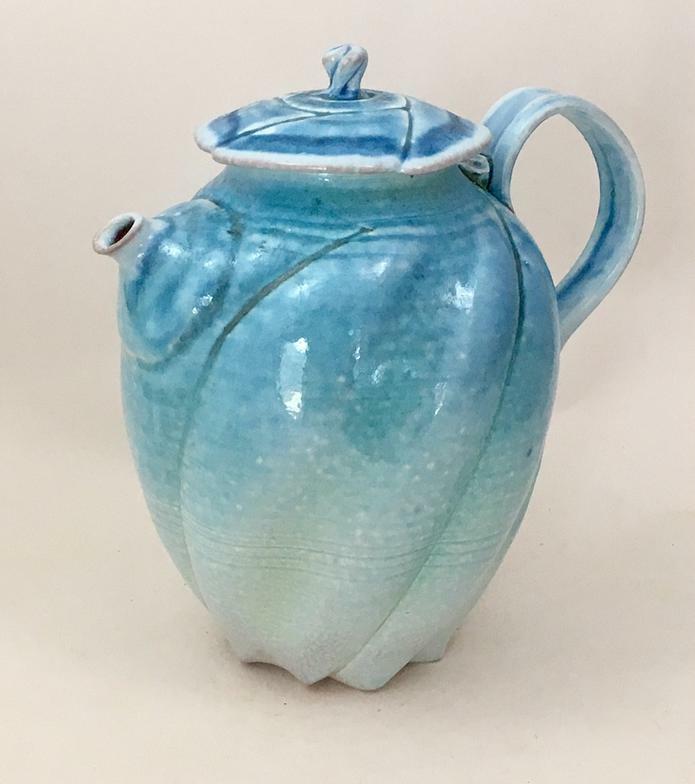 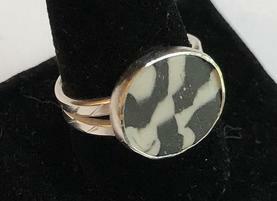 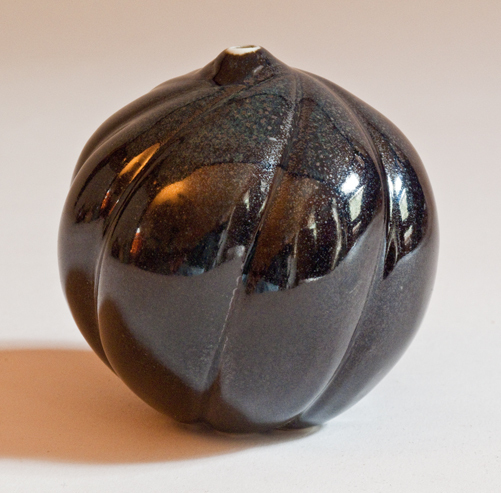 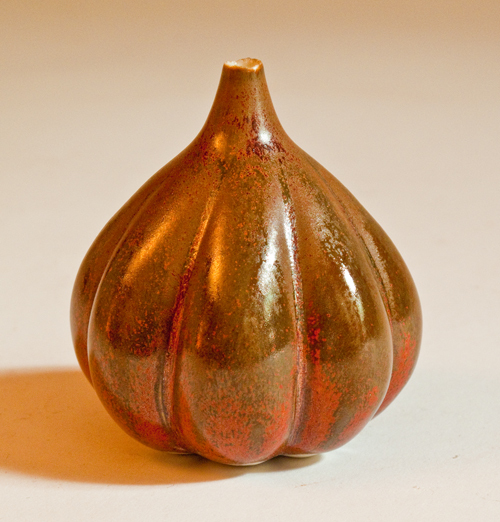 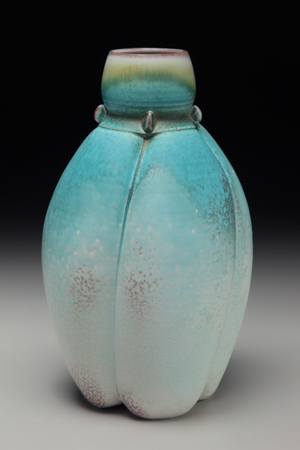 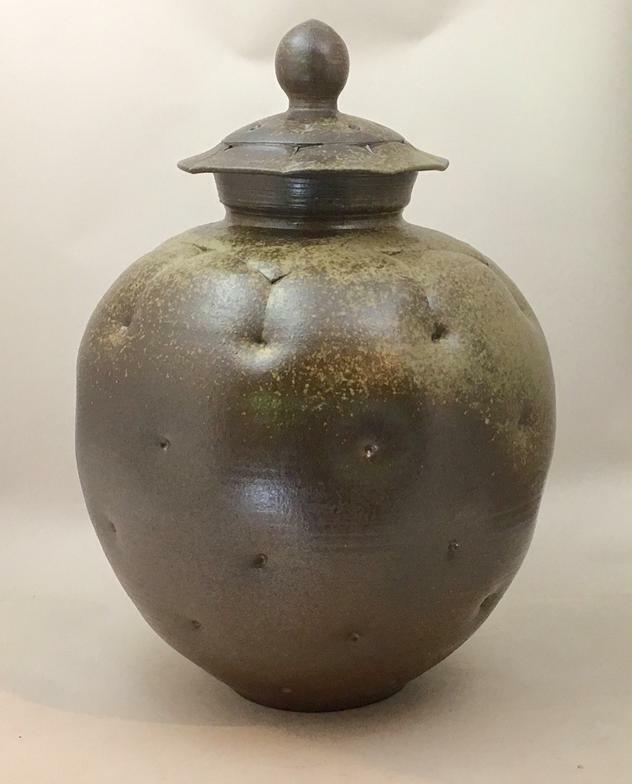 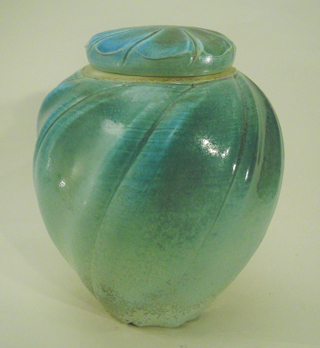 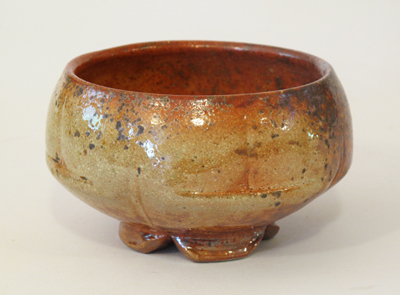 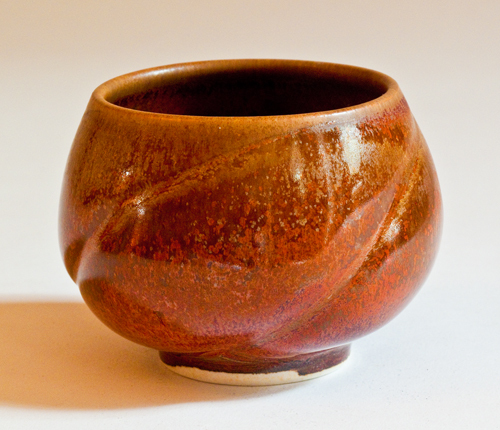 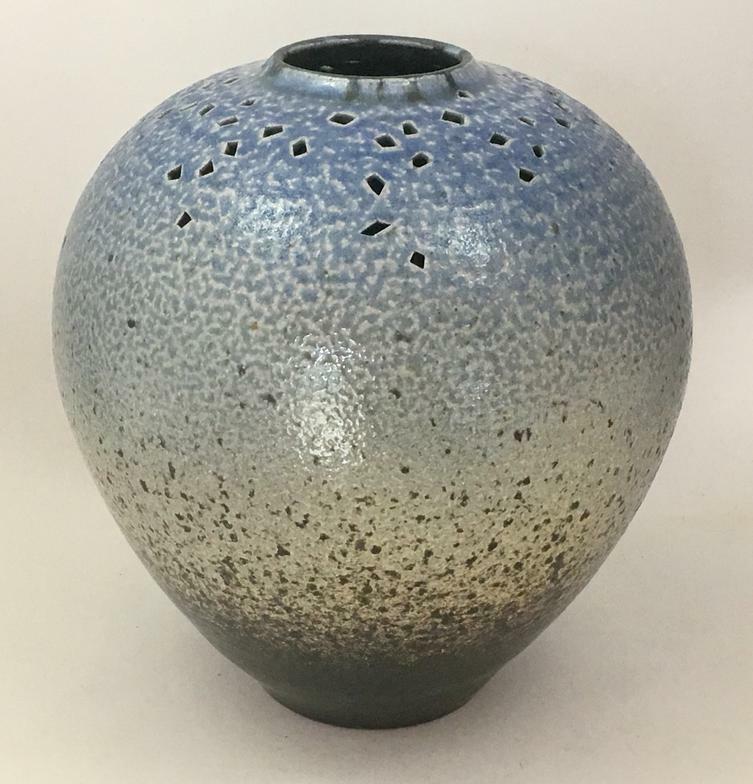 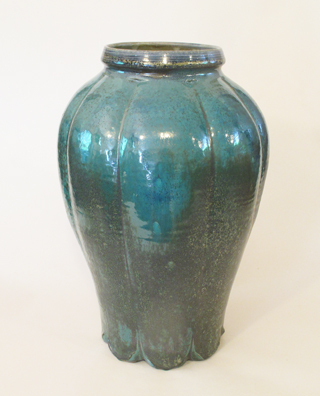 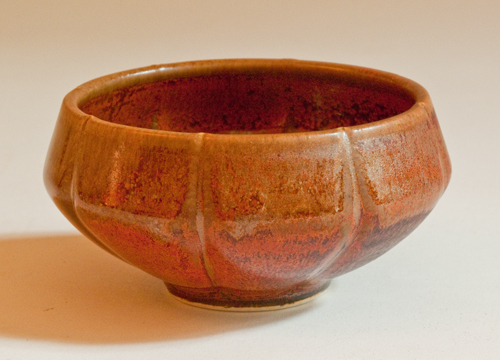 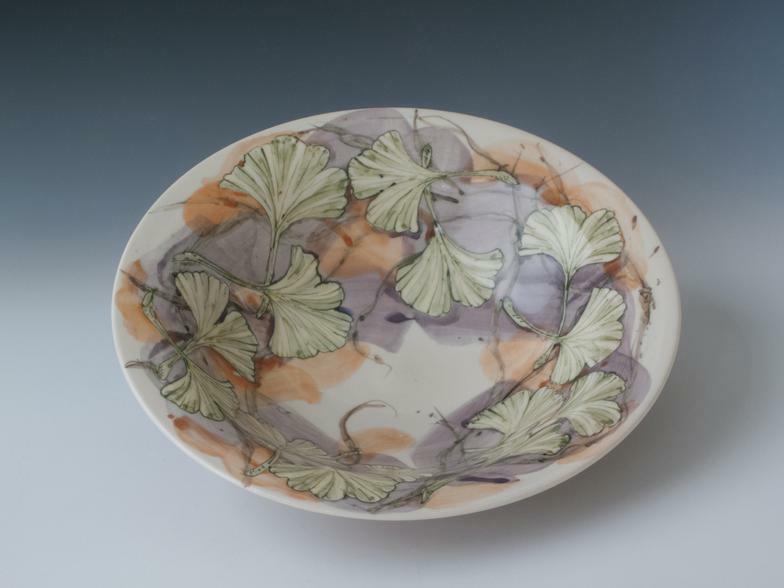 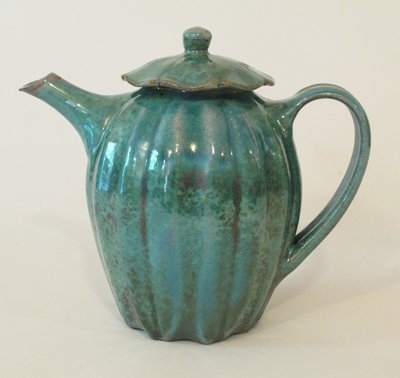 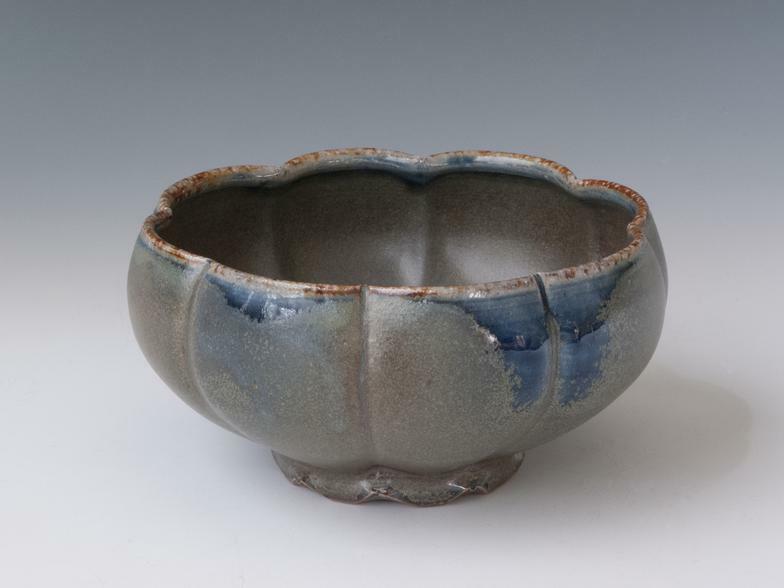 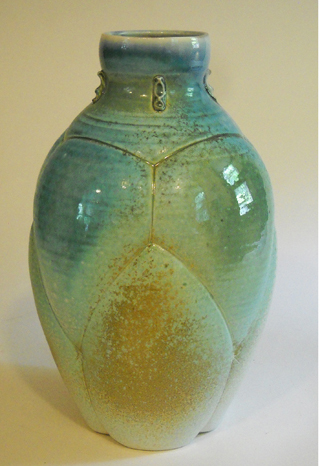 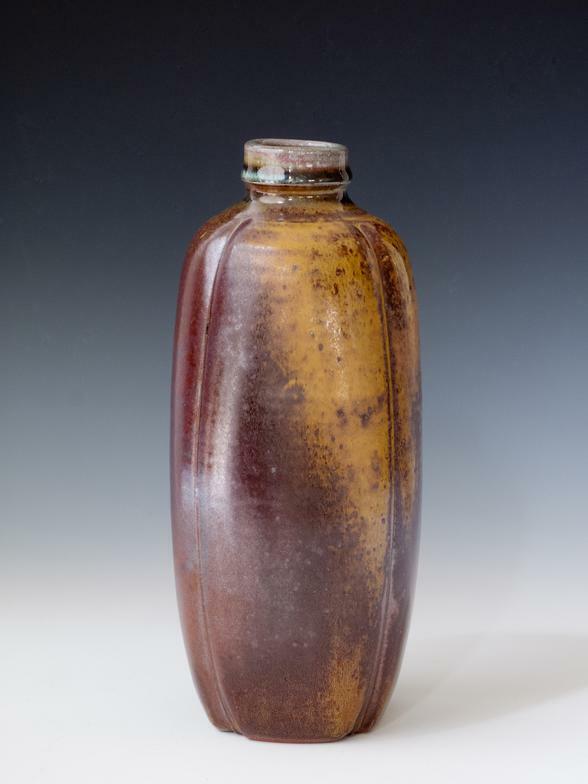 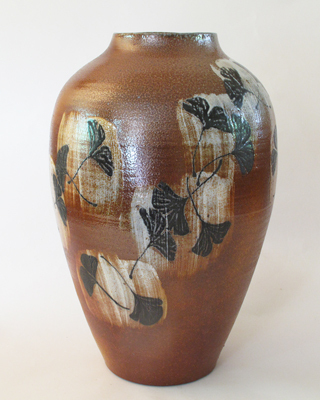 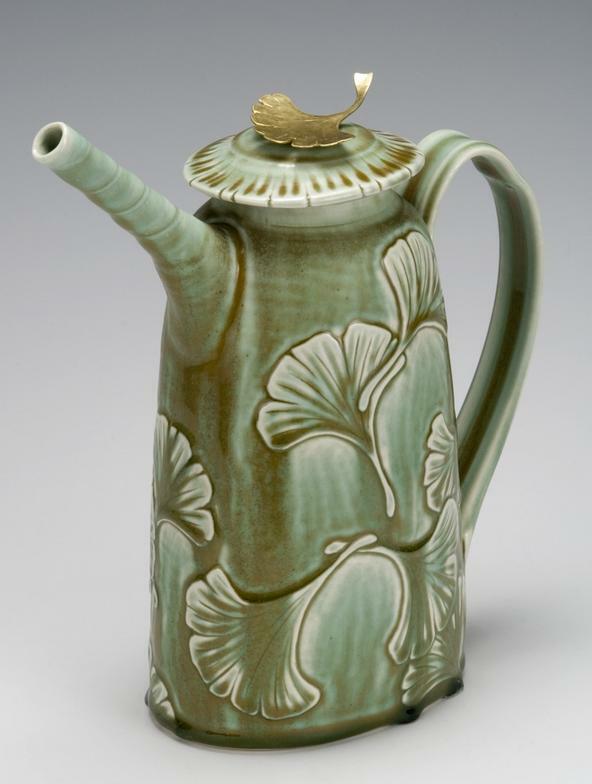 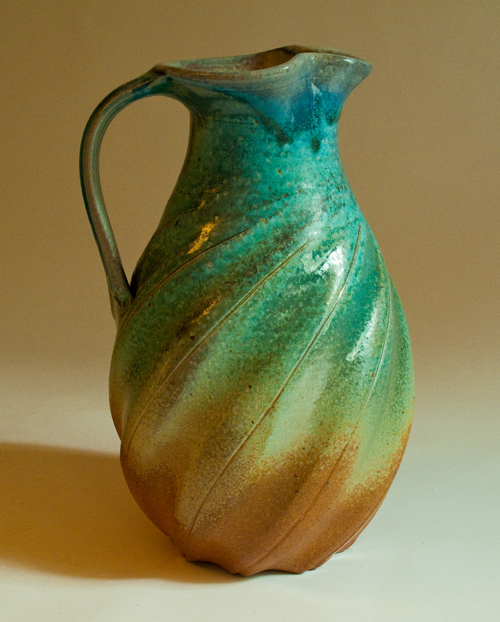 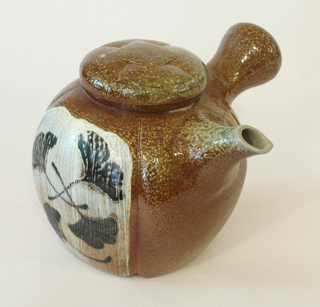 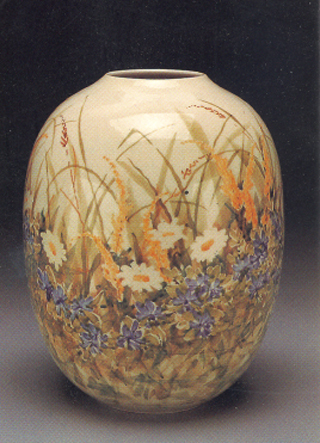 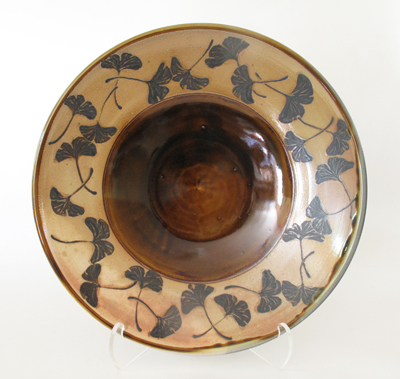 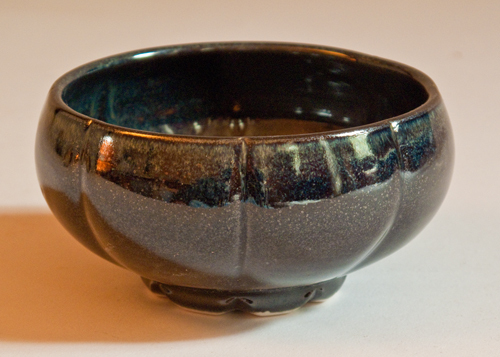 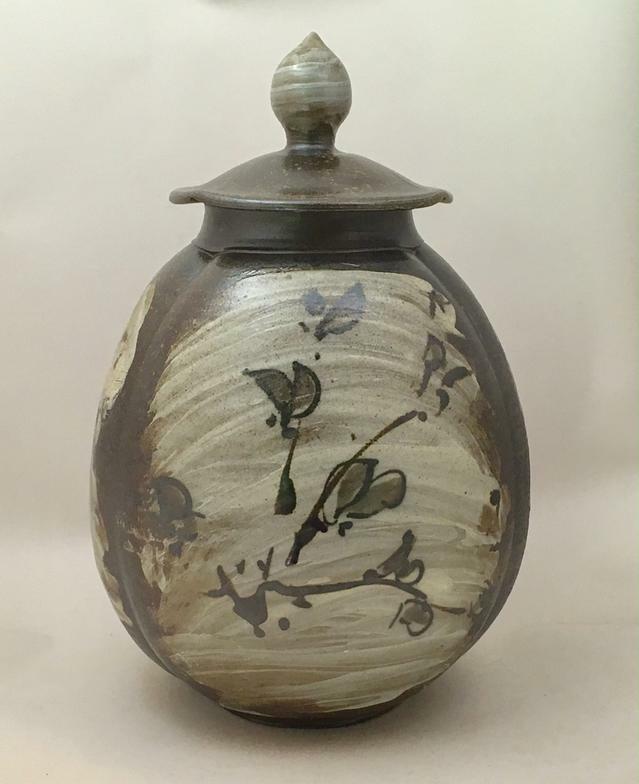 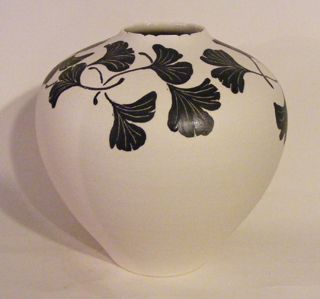 Link here for "My Own Pottery" on Pinterest for a wider selection of current and older pots.